We want to encourage our members to join in locally with initiatives that are helping to preserve our natural environment, especially in respect of re-cycling plastic waste, changing life habits to reduce the amount of needless plastic we accumulate with our shopping and helping to campaign for alternative materials to be used instead of plastic. You will see that our Interact Club have taken re-cycling as one of their projects. President Janice is now re-cycling all her plastic, glass and metal. 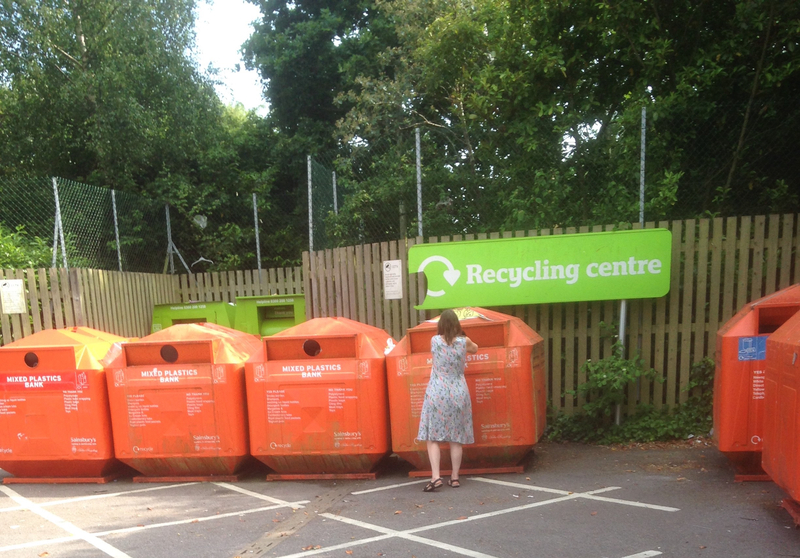 What the dustman will not take, a special trip to Sainsbury’s Recycling Centre each week is the order of the day. Please let us know of other things we can promote on this page or support in your areas. We would like to get involved in beach cleaning, so again please let us know of groups we could support to undertake this activity. Social Innovation is about sharing ideas and actions, so please help us build this page of information, ideas and actions needed in our communities.